Latvian design pop-up store in The Netherlands! 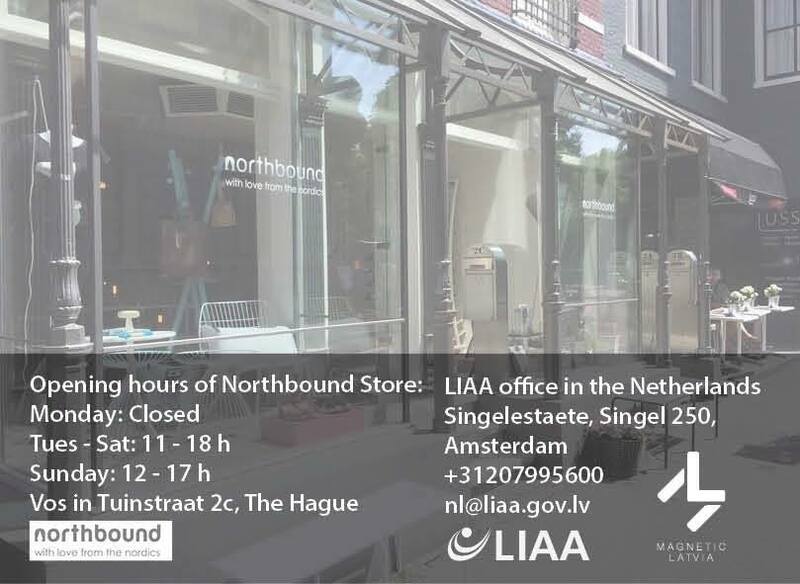 From March 9th until April 9th northbound store in Den Haag is going to showcase eight Latvian brands.These eight brands are great examples of what Latvia has to offer! We are presenting three new collection, our classic Ceramic Network collection, CRUX interior object series first item – marble candle holders as well as concrete and brass objects. Everyone is welcome to come by and see all the products in person! 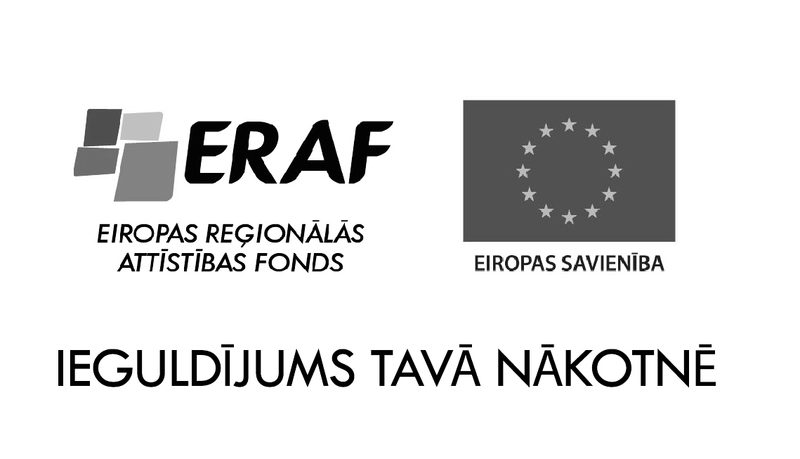 Organized in collaboration with LIAA / Investment and Development agency of Latvia and Northbound store.